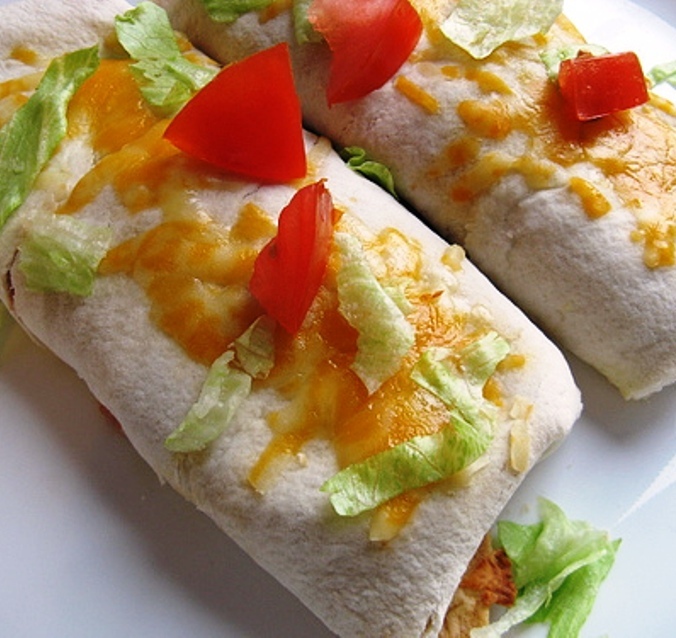 Arrange burritos in a greased baking dish, and top each burrito with cheddar cheese. 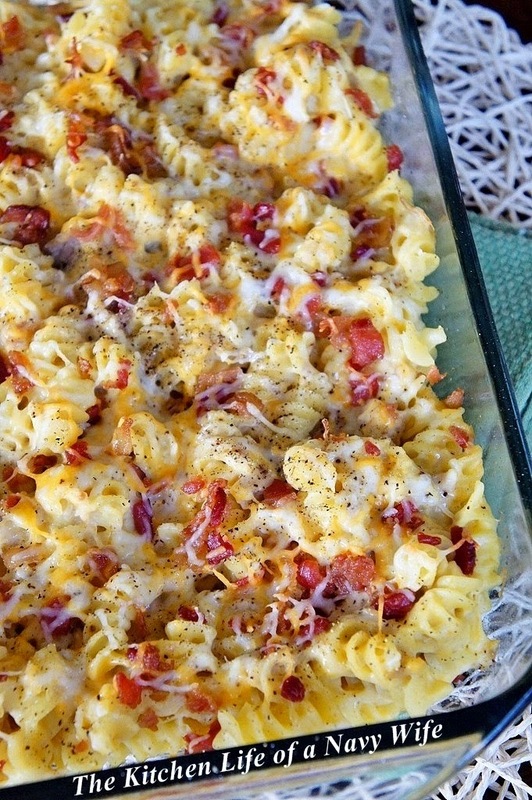 Cover and place into the oven. Bake at 375 degrees for 25 minutes. Serve with tomatoes, sour cream and lettuce if desired.